Limited Time - 50% off this package with coupon code YR50. 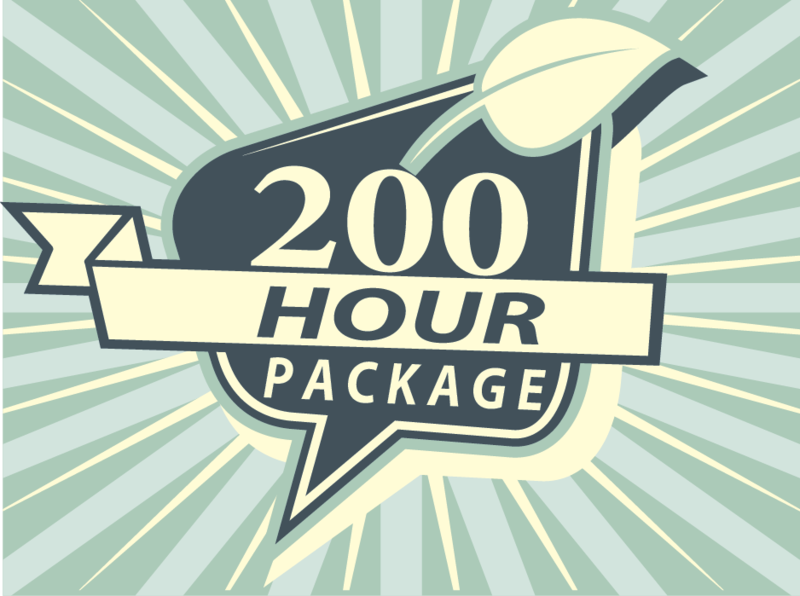 The 200 hour Package is created for individuals who need to take an additional hours they need to renew or become board certified, or by any individual needing hours. It can also be used by individuals in the majority of states including California. It depends on what state you are in as to if certain hours will count for a particular state. We cannot make course exchanges or substitutions with this package. Top Competitors Price is $2050.00.